Check out our Facebook page to see new deals and lots of other cool content. The mission of Southern Belle Savannah Vacation Rentals is to provide the best Savannah vacation rentals in Savannah, Georgia and Tybee Island Georgia possible. 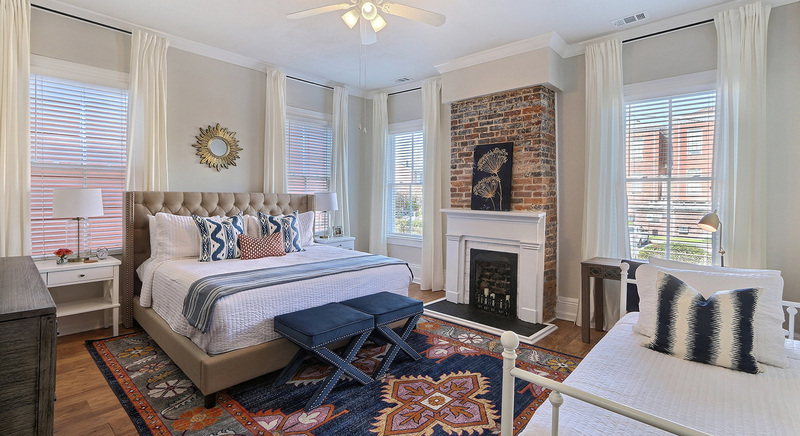 You will find our Savannah vacation rentals in the Savannah Historic District and our Tybee Vacation Rentals to be in scenic and desirable locations, within walking distance of Savannah, Ga and Tybee Island's fun and entertaining attractions. 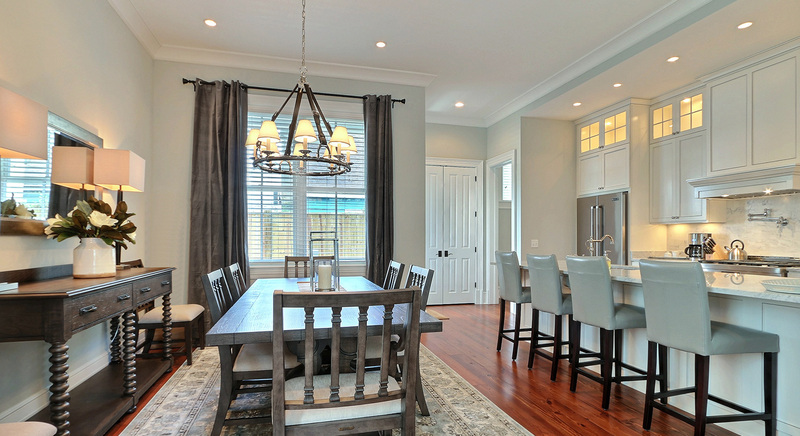 Our representatives will work with you to find the vacation rental in Savannah and Tybee Island of your dreams that suits the needs of your family and friends. 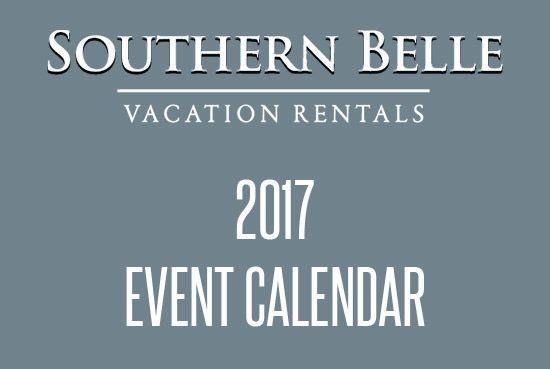 To us, Southern Belle Vacation Rentals is more than a name, it is a way of life. Our boutique approach is certain to provide personal attention to meet all your vacation needs. Southern Belle Vacation Rentals prides itself on providing you with great homes in Savannah and at Tybee Island. We are dedicated to ensuring remarkable customer service, cleanliness, and a well rounded experience while staying in any of our properties. On this web site, you will find lots of information to help you book your next vacation in one of our lovely properties. 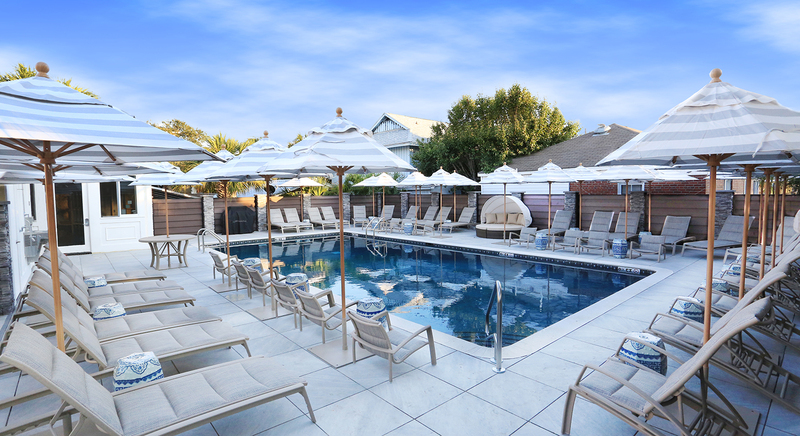 At the top of this page in the Quick Search box, you will find easy access to the availability, pricing, and offered amenities for each individual property. You will be able to review detailed photos, descriptions, and local area maps of each home. All of our homes are stocked with almost everything you will need to have a great time while on vacation or business. Bring your suitcase, any extra items that you may need, and get ready to have a great time with us. All of our homes will have everything you need to start your vacation. Our office is open 7 days a week to help you book your vacation home and to answer any questions you may have. You may call us at 912-289-0130 or toll-free at 800-617-7323. You may also book online 24/7 from the comfort of your home.